Black Friday is a shopping holiday for the following thanksgiving day in the United States. This year 24 November, 2017 is the Black Friday. In 2016, in was 25 Nov and in 2019 it will be 23 November. 1. Retailers open shop very early and offer promotional sales. 2. Online sites offer promotional sales with about 90% off. 3. Customers become happy for getting discount products. Canada always attracted Cross Border Shopping into US States on Black Friday. 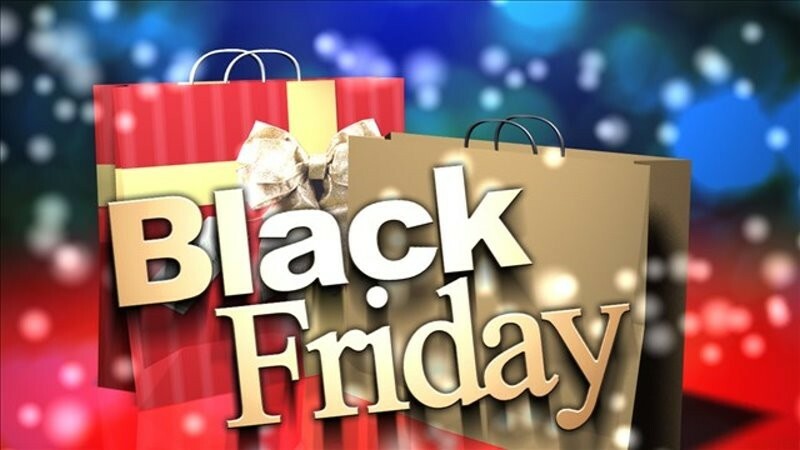 Amazon.com, ebay.com, alibaba.com and other biggest e-commerce websites attracts their customers on Black Friday by giving discount of their products. Only this day, more than $53 billion USD has been spent for buying goods- said tech giant Google. The popularity of Black Friday is also increasing in Mexico, Romania, India, France, Germany and the other countries all over the world.